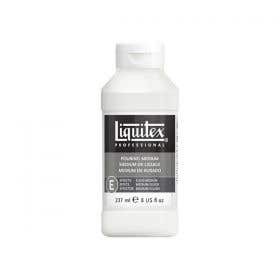 Introducing Liquitex Professional Spray Paint! 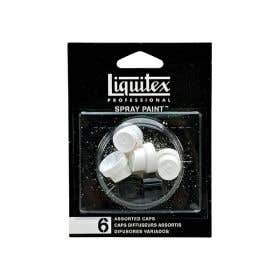 This really cool new water-based, low-odor spray paint! 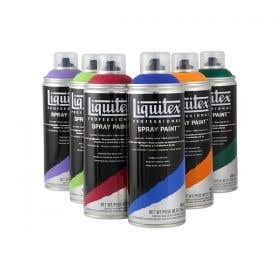 Available in 100 colors that coordinate with Liquitex acrylic paints and mixes with all of our paints and mediums!